Asymmetric skirt, white cotton shirt and sneakers. You won't need anything else to be casual cool. p.s. 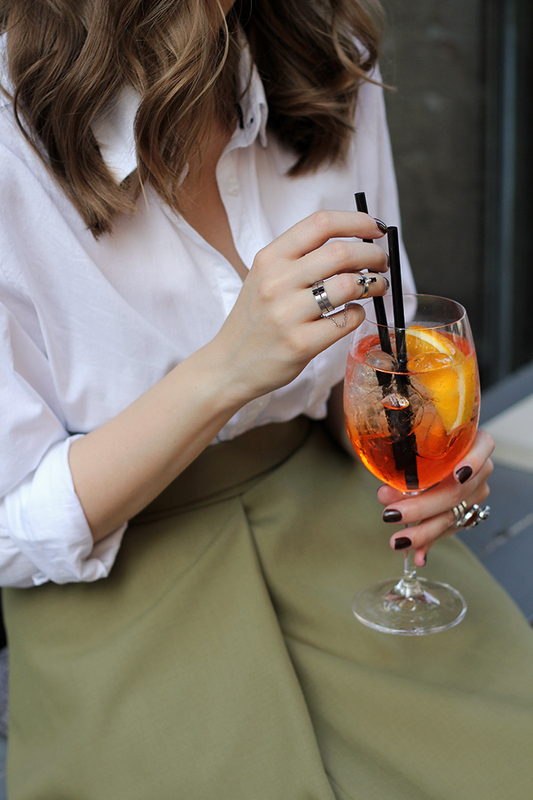 share your Aperol Spritz moment on Instagram with #321trenutak hashtag and maybe you can win a trip to Venice! ;) For more information, click here!